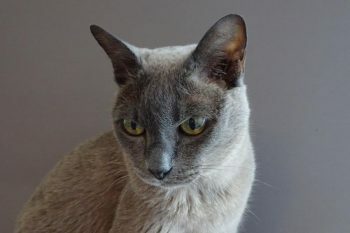 Formed in 1955, and one of the largest clubs, we exist to safeguard the wellbeing and the purity of the breed, and to encourage a wider appreciation of the unique qualities of Burmese cats. 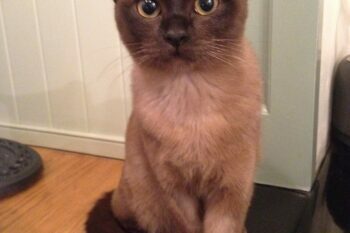 The Burmese is no ordinary cat! 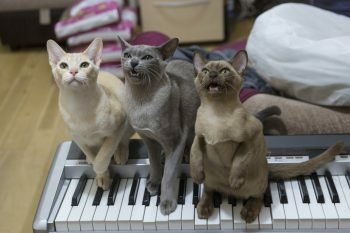 Its personality and character captivates its human companions creating a following which is unparalleled in the cat world. 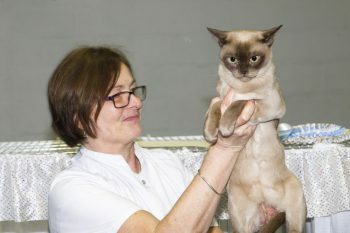 With such good looks, beautiful temperament and adventurous nature, it is natural for Burmese owners to want to show off their pride and joy. Get involved with all the latest show related news, including upcoming show dates. This section of the site is close to our hearts. The Benevolent Fund exists to help us carry out some amazing work to safeguard and protect this beautiful breed. We'd love you to be a part of it. 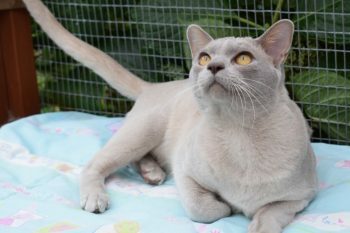 Enter your beloved Burmese cat or just pop along to admire the entrants and a spot of retail therapy! 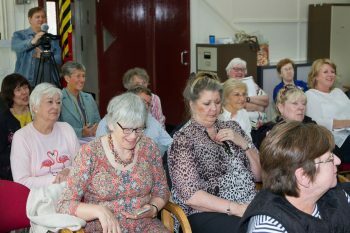 We are pleased to announce the clubs AGM will take place on Saturday the 11th May 2019. Click below for further details. Bert was rehomed through the benevolent fund earlier in the year, find out how he is settling in! 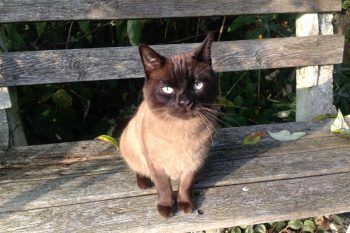 The Burmese Cat Club calendar for 2019 is now available to order! Have your say. 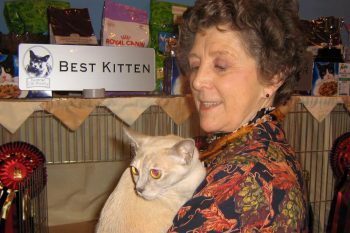 Would you like an Ovarid alternative to be available to breeders here in the UK? 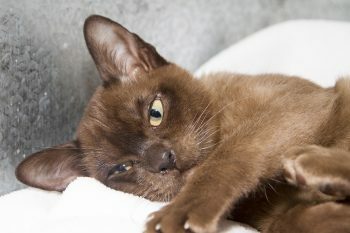 Looking for a Burmese kitten? 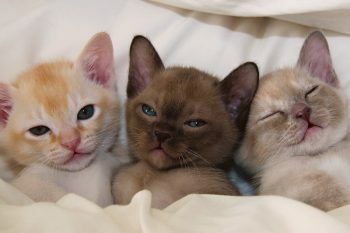 View the kitten list here.